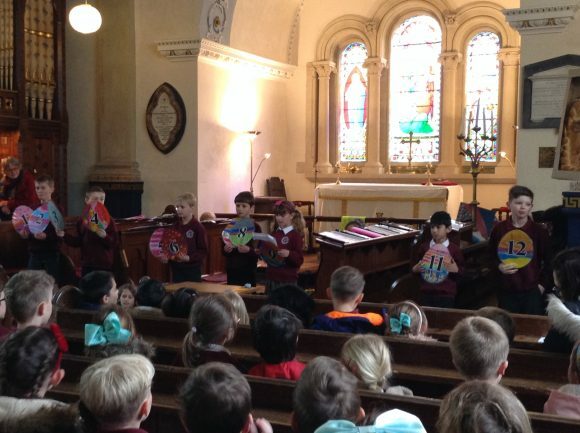 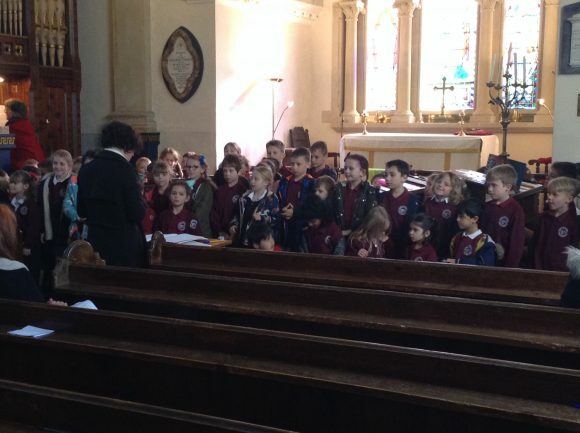 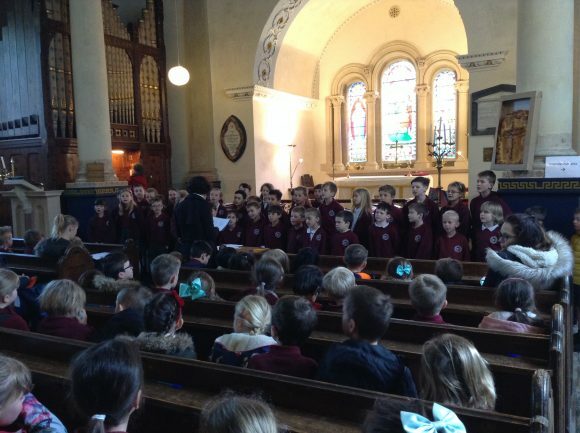 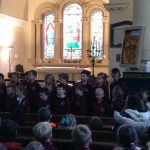 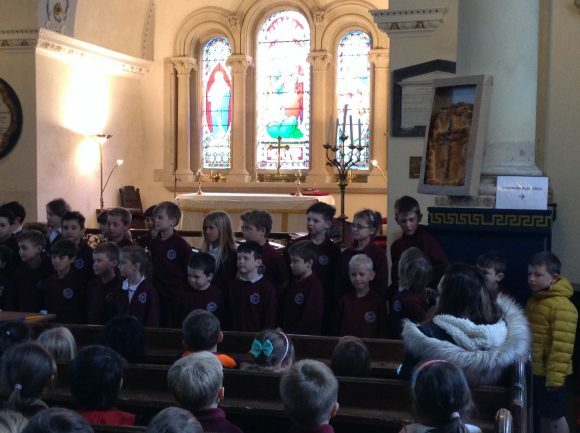 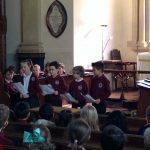 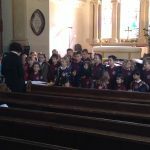 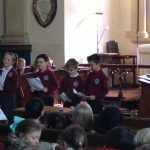 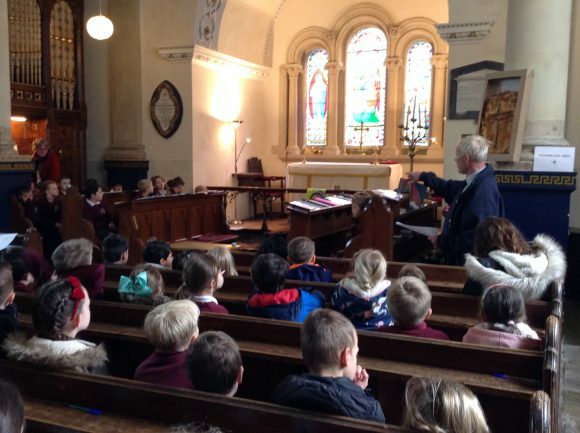 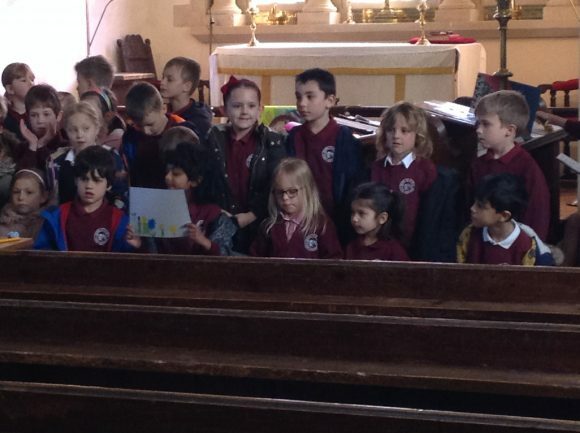 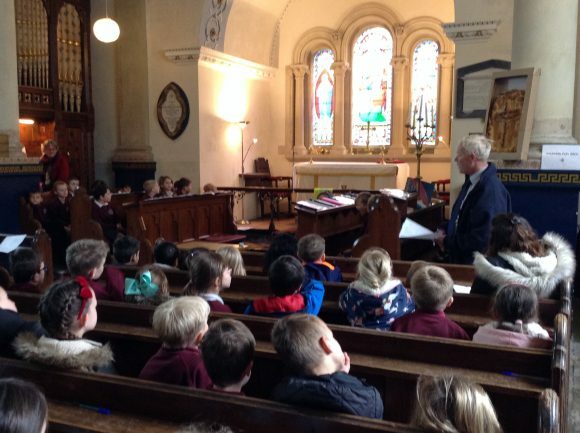 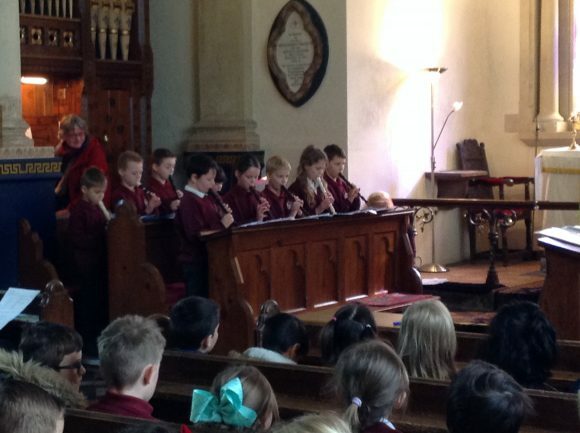 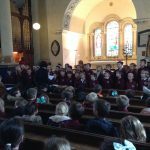 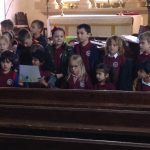 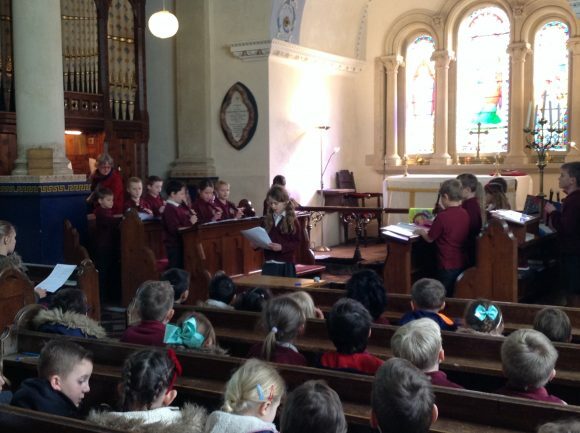 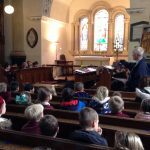 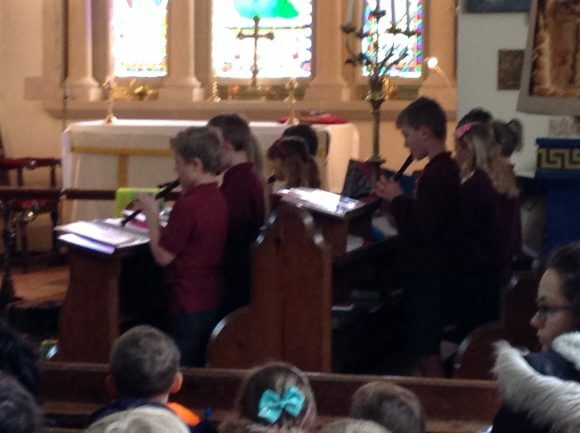 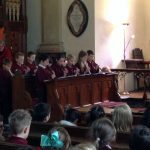 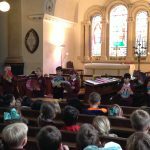 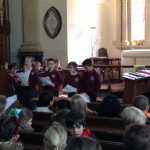 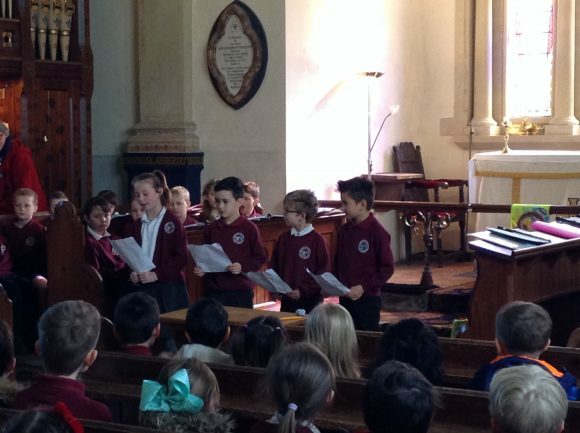 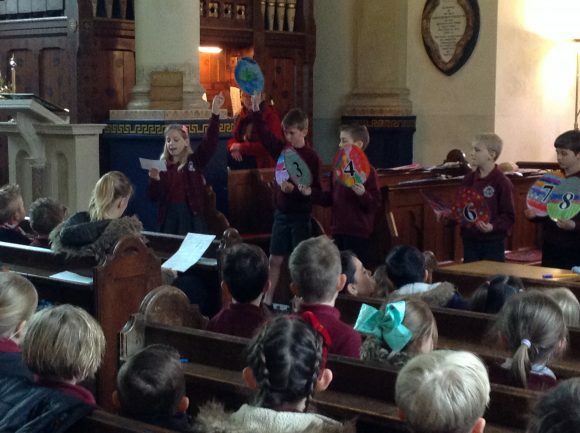 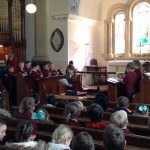 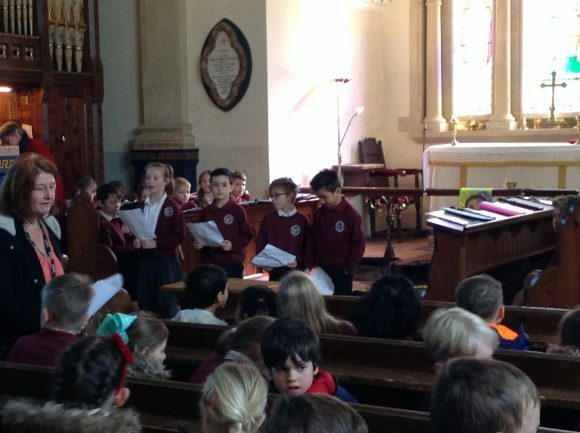 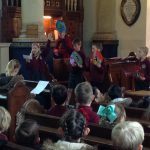 The children held their Easter Service this week on Wednesday 3rd April. 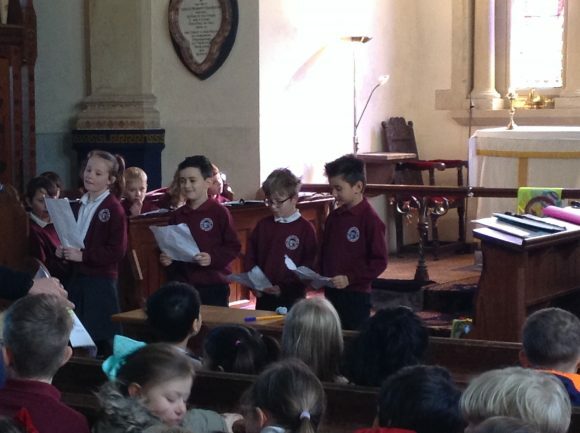 It was lovely to see the church so packed for this special celebration. 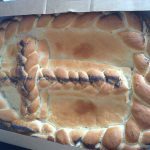 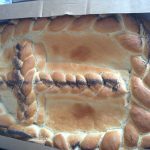 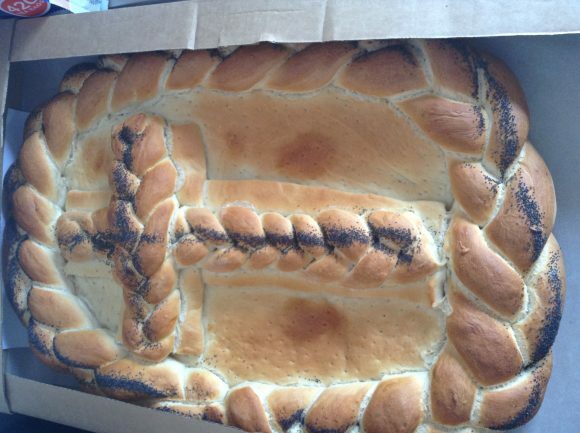 The delicious Easter bread was broken up and shared between all the children and staff at the end of the day. 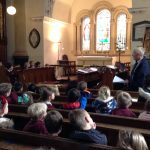 Thanks to Mr Sanders for providing this for everyone. 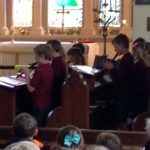 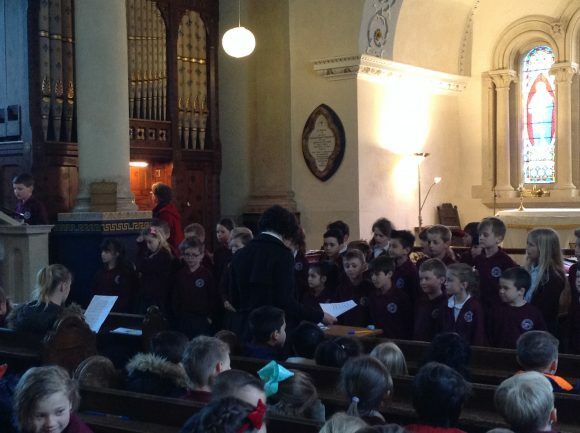 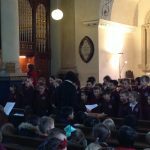 Great Planning of the service was made by our Year 4 Children and the fabulous decorations were made by all the children in the school for the cross displayed in the church. 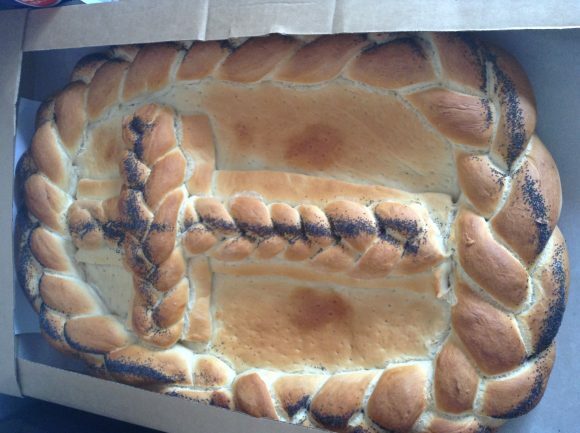 It looked fantastic!